The 2012 Belgrade Chess Championships were held from 22nd to 30th January at the Belgrade Fair Hall 4. 118 players in Men’s and 19 in Women’s Championship competed. Both events were played over 9 rounds of Swiss pairings. Dejan Pikula collected 7.5 points and took a clear first place ahead of five fellow Grandmasters. Four players shared the 2nd place but only GM Danilo Milanovic qualified for the 2012 Serbia Championship thanks to the best tie-break score. 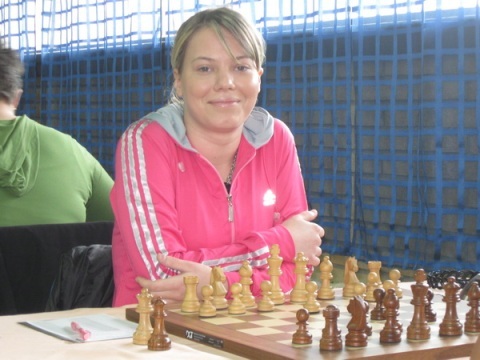 In the Women’s Championship WIM Ljilja Drljevic convincingly won the trophy by scoring 8.5 points. WIM Sandra Djukic arrived second with 7.5 points. Both of them qualified for the Serbian Championship.